It’d be hard to lose track of this unique little one! 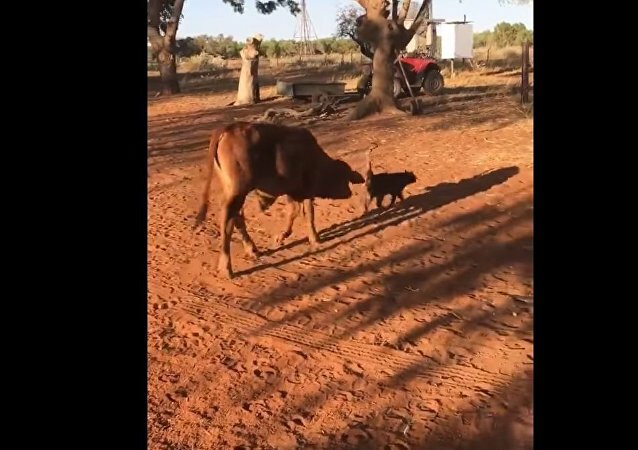 In less than three months several cases of calves with the mutation have taken place in the Indian states of Himachal Pradesh, Rajasthan and West Bengal, according to media reports showing unusual videos. 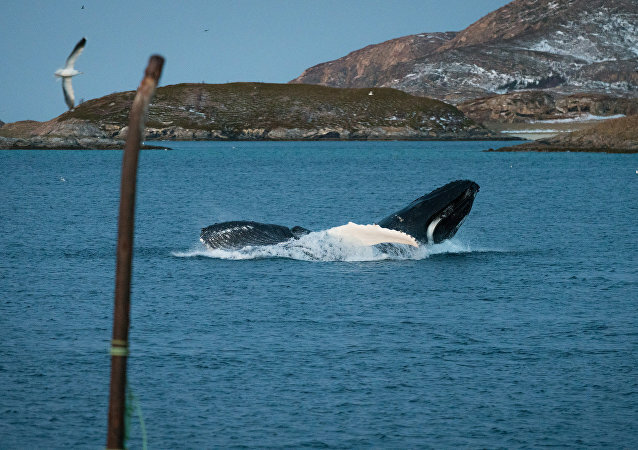 A killer whale lost its newborn baby on July 24, who apparently died shortly after birth. The animal did not abandon the body for 17 days during which she covered 1,000 miles. 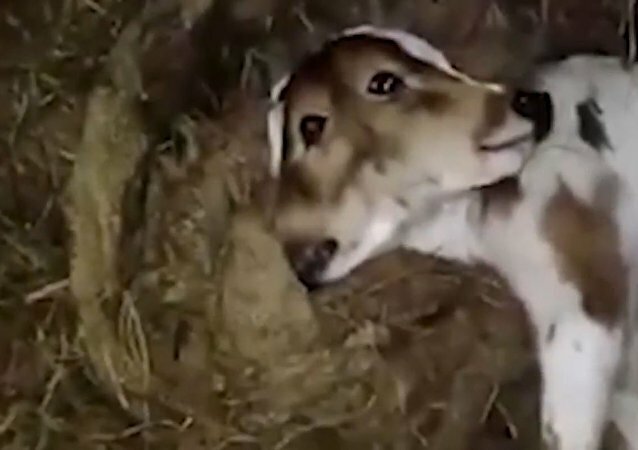 A two-headed calf born in the dairy farm of a breeder in Pakistan is being hailed as a miracle and is gathering public attention. Cincinnati Zoo's Newest Addition: A Sweet Rhino Baby! Meet Kendi, the newborn eastern black rhino calf at the Cincinnati Zoo and Botanical Garden! This is the first black rhino born at the zoo since 1999. On the quiet evening of April 17, the English city of Dorset's fire and rescue service received an unusual call: a man asked for help with a cow which had gotten stuck in an outdoor family pool in Plush, a small village not far from Dorchester. This runaway didn’t stand a chance against a man who clearly knows how to use a lasso. Visitors to America's famous Yellowstone National Park in Wyoming attempted to 'rescue' a bison calf, causing its herd to abandon it; it was subsequently euthanized by park officials. On April 18th a beautiful Pacific white-sided dolphin calf was welcomed to the Shedd Aquarium family. The cutie enjoyed swimming with his mom in a crystal blue water.